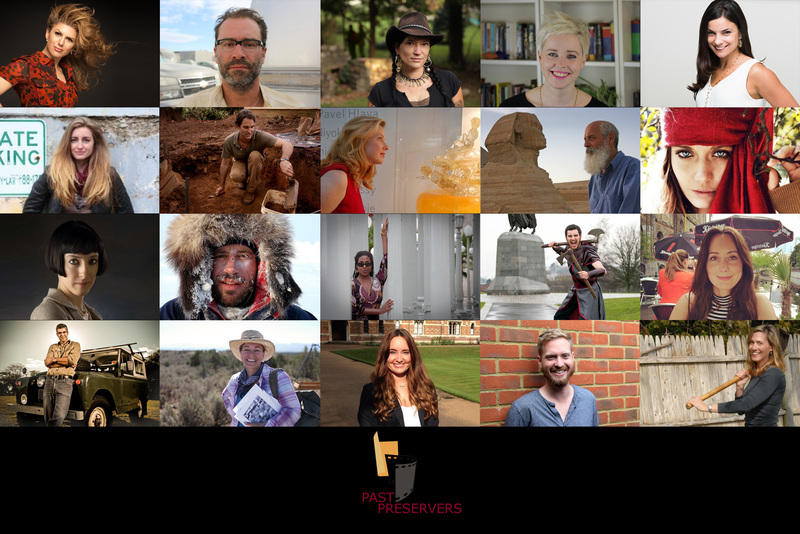 Past Preservers Expert Presenter Agency; Past Preservers People, is excited to announce that our line-up of presenters has grown with the addition of marine archaeologists Dr Carmen Obied & Dr Peter Campbell & Dr Chloë Duckworth a lecturer in archaeological science. Chloë is an active field archaeologist, vlogger, and a lecturer in archaeological science at Newcastle University. She has worked on archaeological projects in Greece, Spain, Iran, and the UK. Chloë has a PhD in archaeological chemistry, and a master’s of science in archaeological materials, both from the University of Nottingham. Peter is an underwater archaeologist who works worldwide on shipwrecks, sunken cities, and underwater caves. His PhD in Archaeology is from the University of Southampton and he is the archaeological director at the Albanian Center for Marine Research and a research associate RPM Nautical Foundation.